A nightlife photography veteran in the queer NYC/Brooklyn scene since 2004 and until current day. 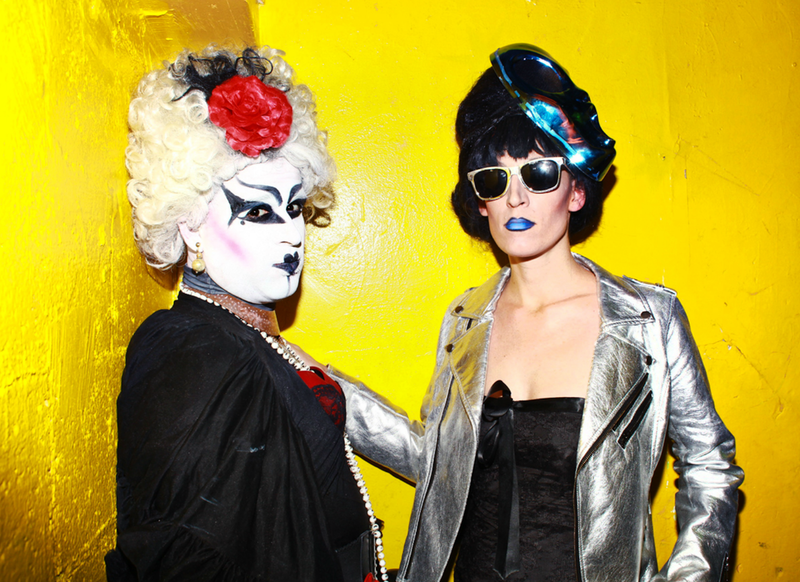 I love the nightlife is a tribute to all greatness of the things happening at night in the clubs: Creativity, inspiration, friends, love, connections, queerness and freedom. Click the buttons below to see interviews/photos of parties/etc.